ANNOUNCEMENTS / Startup Ideas / TAKE THAT LEAP! 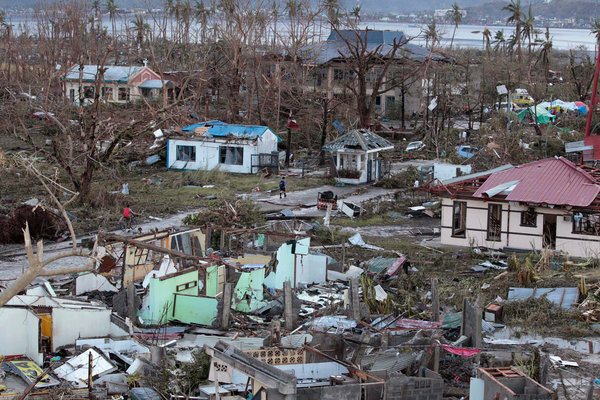 Coming from a weekend retreat, I only recently saw footage of the utter devastation wrought by Yolanda. For a good hour, my wife Pauline and I were just silently watching, with a hand on our mouths. I’ve never seen this kind of footage from Ondoy, Habagat, or even the recent 7.2 Bohol earthquake. I have some friends with families in the regions affected who still cannot call to confirm whether or not their loved ones are alive or not. It was also particularly shocking to see our countrymen resort to looting. I think this is the very first time I’ve heard of this happening, even if we seem to be hit by a disaster every quarter. This is one proof for me why Yolanda is unprecedented. I don’t think we’ve ever been hit this way. Not like this. Let’s respond with something unprecedented. Instead, give them cards that tell them you’ve donated in their name. 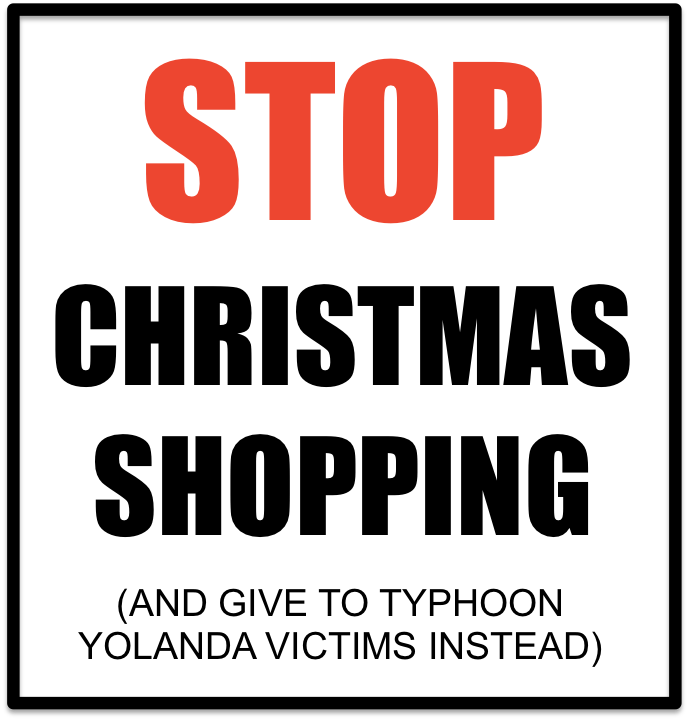 Better yet, give those “I donated ______ to Typhoon Yolanda in your name” cards NOW as an early Christmas gift. Then, very importantly, encourage them to do the same. The gifts you DO get during Christmas? Donate them. Better yet, tell your family and friends now NOT to give you a gift and donate the proceeds instead. Is your company doing enough to help out? If not, stop being a silent mouse and tell your boss. 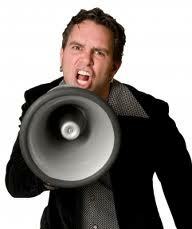 He should listen earnestly and at least hear you out. If not, then this is your big sign that YOU SHOULD RESIGN. You can suggest ideas like calling work of for a day to volunteer, or asking employees to donate a day’s wage. 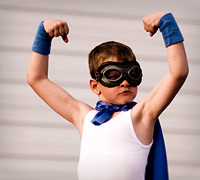 Think like an entrepreneur and play according to your strengths. If you have a lot of money, then by all means, give until it hurts. But one can give so much more than just cash. Are you a gifted writer? Then write and stoke the hearts of hundreds to give even more. Can you cook well? Then cook simple food with flair (say, fancier-than-usual lugaw) and organize a charity dinner at P2000 a plate at your house. Do you have a great social media network? Then help your friends the writer and the cook. You can be creative with your giving. I’ve never seen an efficient house which optimally everything it contains. Go around your house and do a quick audit. 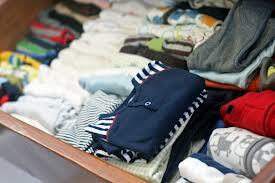 All the clothes you’re not using (and yes, when you do lose those 20 pounds, just reward yourself and buy new clothes), all the kitchenware you’re not using, all the toys who are Toy-Story-Dreaming to be played with – don’t give yourself time to think: just pack them in a box and donate them. 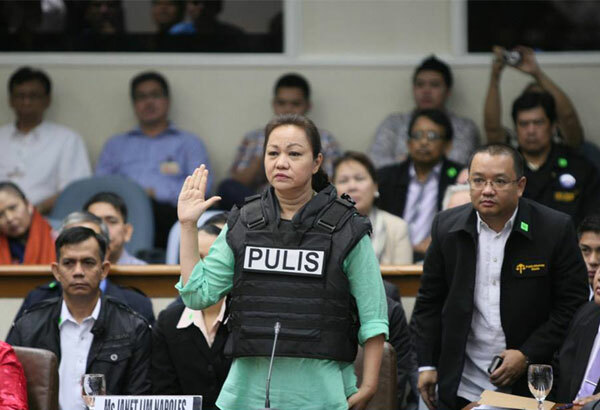 There is one sick set of people who actually might find this carnage good news – the ones who would want us distracted from the recent whisteblowing going on in the government, especially concerning the recent Napoles hearing. This has EVERYTHING to do with our disasters. Time and time and time and time again, we something like “the disaster could have been minimized if we had better infrastructure.” Unfortunately, as long as Rolexes and Porsche’s are being bought instead of bridges and buildings, we cannot hope to maximize our level of preparedness. Do not forget. Exhaust all means necessary to prevent corrupt people from taking office. Exercise your right to vote. 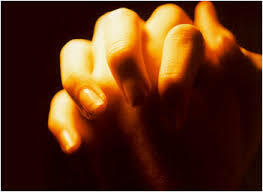 If you typically pray mostly for your own problems, then it’s a very good time to start praying for others. Pray for those who passed. Pray for those who survived them. Pray for those who have no one to pray for them. Pray often. Pray like you’ve never prayed before. Remember, this time, RESPOND UNPRECEDENTEDLY. Whoever you are, wherever you are, there is something you can do, something you can give. I agree, so many ways to help out! I am glad that I see so many people doing so many things! I think gift idea depends on personal. So you can give your gift at your strengths. Thanks so much for linking in Charly! Of course I don’t mind. Great thing you’re doing with your blog, keep it up! thanks, friend! all for the benefit of our brothers in leyte and samar. hope we can give them something to cheer them up this xmas. The stories have indeed been heartbreaking. And yes, I do think we all need to sacrifice a bit in the next few months to sustain our giving. I must say, the generosity from people I’ve seen is overwhelming and heartwarming. Let’s keep it up everyone! There is no need to be miserable yourself to show your sympathy. Do not be ashamed that you have the good life. In fact you should be thankful for that. Enjoy your life but do it simply and not ostentatiously. Of course, doing all this does not mean that you will forget the less fortunate who were the victims of this latest disaster in our country.